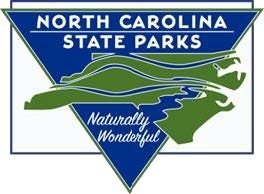 Meet the ranger for a ½ mile hike to the NC Climate tower. We will discuss some of the equipment that is being used to measure weather and see how climate changes Mt. Jefferson. Program time may vary.